Former Spice Girl Mel B has spent £38 million on her extravagant lifestyle, and now has just £961 left in her bank account. The singer, 42, attended court in Los Angeles on Friday to face Stephen Belafonte, who she says tormented her with years of physical and mental abuse. Los Angeles Superior Court was told that the pair had outstanding tax debts after making “improvident” lifestyle choices, reports The Telegraph. According to The Sunday People, the singer’s British account Moneyspider Productions has £961, and was set up in 1997. Mel B, real name Melanie Brown, appeared in court in high-waisted black trousers and a white shirt with a black tie. She sat at the far side of the court to 42-year-old Belafonte. Jacalyn Davis, representing Mel B, spoke of their tax problems, saying they were “sustained through improvident lifestyle choices”. 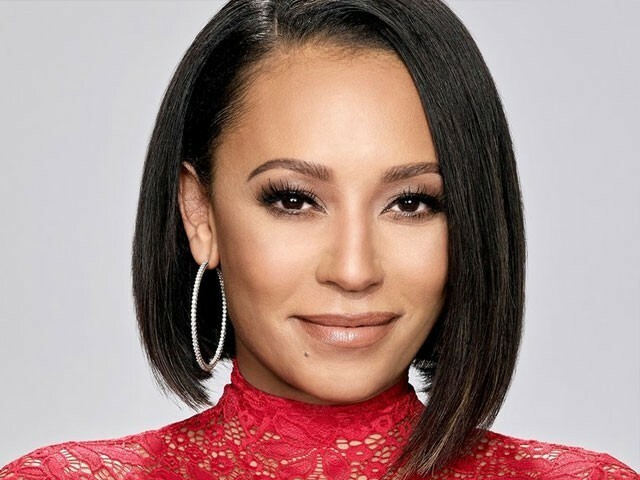 Mel B, who is judging America’s Got Talent, married the film producer Belafonte in 2007, and filed for divorce on March 20 this year, citing “irreconcilable differences”.